We do the paperwork. You get the benefits. Are budget constraints holding you back from marketing to thousands of brand new donors and people who need your services? 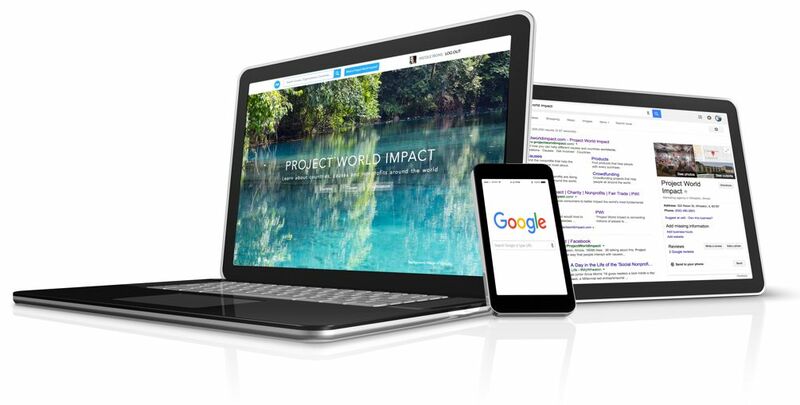 PWI is a certified Google Partner that can help your nonprofit apply for a grant that gives you $10,000 per month in advertising credit to increase your website traffic. Our success rate is over 99% and thousands of people are driven to each of our nonprofit’s websites monthly. Create a profile on projectworldimpact.com, then fill out the information below to start the application process. Although anyone can submit an application on their own, your application receives priority consideration when we, as a Google Partner, apply on your behalf. 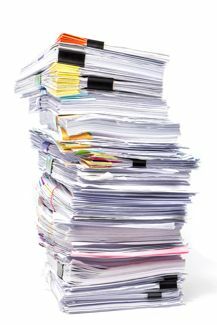 Don’t get bogged down with pages of paperwork. See if you qualify today by filling out the 3 simple steps below. How would you use the advertising grant money? What are the key things that you do as an organization and what the goals of the organization?